DAJA Science Lab is Open! Back-2-School Block Party for the Community!  Decatur SDA marches for change!